For artistic landscape illumination: Provide layers of light to create a sense of depth, use bright lamps in the rear of the area, use lower light levels in the foreground, and soft light in the middle section,. Safety and accenting are the functions of outdoor lighting. Effective outdoor lighting adds value to your home and shows your neighbor you care, when you are lighting your driveway, your front door or your gatehouse. How many energy saving lamps or bulbs do you need for your outdoor? 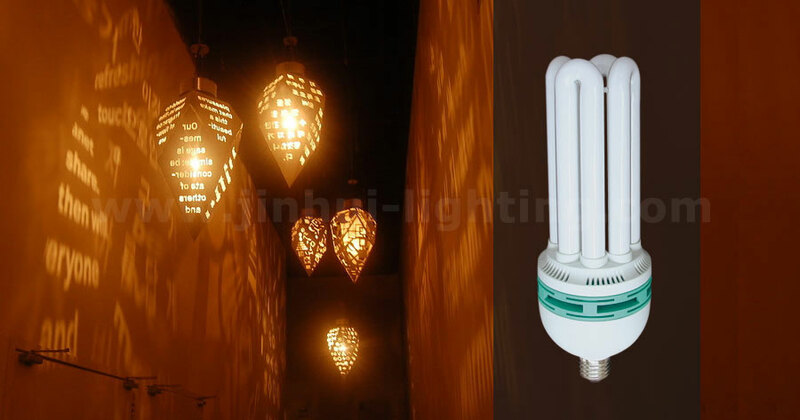 Flood Lights: Bulb, Candle, Mini Global, Mini U Style, Spiral and Column, Mini Flower.